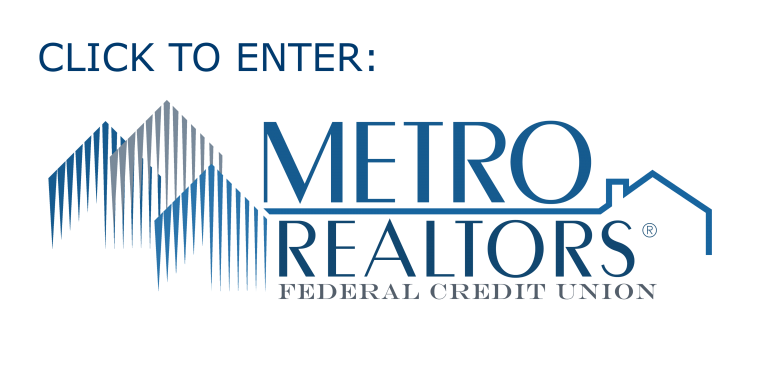 On December 1st, 2018, Long Island Realtors Federal Credit Union officially changed its' business name to Metro Realtors Federal Credit Union. If you are an existing member, you can log in to view your account through our new website. More information regarding our name change is available below. To continue to our updated website, www.MRFCU.com, click below. Why the change to Metro Realtors Federal Credit Union? The Board of Directors of Long Island Realtors Federal Credit Union decided to change our name to Metro Realtors Federal Credit Union to more accurately represent the growing membership that we serve. Was LIRFCU bought out, taken over by or merged with another institution? No. Long Island Realtors Federal Credit Union was not bought out by or merged with another institution. Our name change was a re-branding decision made by our Board of Directors. We are still the same institution that has been serving the community of Realtors and their families since 1972. Metro Realtors FCU continues to provide the same top quality services that we have been providing for over 45 years as Long Island Realtors FCU. We also will continue to make improvements and additions to our services to better provide for our members. How does this affect my current account? Our name change will not negatively impact your current membership. You are still a member of the credit union. Your account number and routing number both remain the same, and you do not need to adjust any automatic payments or bills you have set up to go to or from your current account. Only the name of the institution is changing. Do I need to get new checks, or a new Debit Card? No. Even though your current checks and debit card displays Long Island Realtors FCU, they can still be used. When you order new checks, you can have the institution name changed to Metro Realtors FCU . When your current Debit Card expires, the new card you receive will display Metro Realtors FCU. How do I access my account at a Shared-Branch? Our has officially changed on December 1, 2018. When visiting a shared branch location, you must use the institution name "Metro Realtors FCU" to access your account. As usually, you will also need identification, and your account number. Contact us at 631.661.4800 x371 with any other questions!